French MPs have approved an additional tax on palm oil. But sustainably-produced oil and imports for biofuels will be exempt from the tax. EURACTIV France reports. France has increased the tax on palm oil imports, amid heated protests from big producing countries like Malaysia and Indonesia. This tax, proposed as part of the biodiversity bill, was definitively adopted on Thursday (17 March), ending the advantageous tax rate that the product had previously enjoyed. The growth of palm oil plantations in tropical countries has played a major role in deforestation and the loss of biodiversity. But this sector is vital for the economic survival of several developing countries, such as Malaysia and Indonesia. And the cultivation of palm oil plantations is booming. Global production of palm oil and other palm-derived products currently stands at around 50 million tonnes per year, and is set to double by 2030. French plans to place an additional tax on palm oil as part of its biodiversity bill have angered Malaysia and Indonesia. The bill is expected to be passed next week. EURACTIV France reports. In a significantly watered-down compromise, French MPs agreed to bring the tax on palm oil into line with that already applied to olive oil and other vegetable oils. The initial Senate proposal had been to impose a rate three times higher. MPs also decided to grant an exemption to “sustainable” palm oil producers, despite the fact that the certification process is unreliable and lacks credibility. “Certification today is carried out by the producing countries themselves – Indonesia and Malaysia in particular – but there is nothing official about it,” said Geneviève Gaillard, a French Socialist MP and rapporteur on the issue. “None of the certified producers are seriously verifiable,” said the French Secretary of State for Biodiversity Barbara Pompili. She added that the long-term aim was to change this by working together with the palm oil-producing countries. 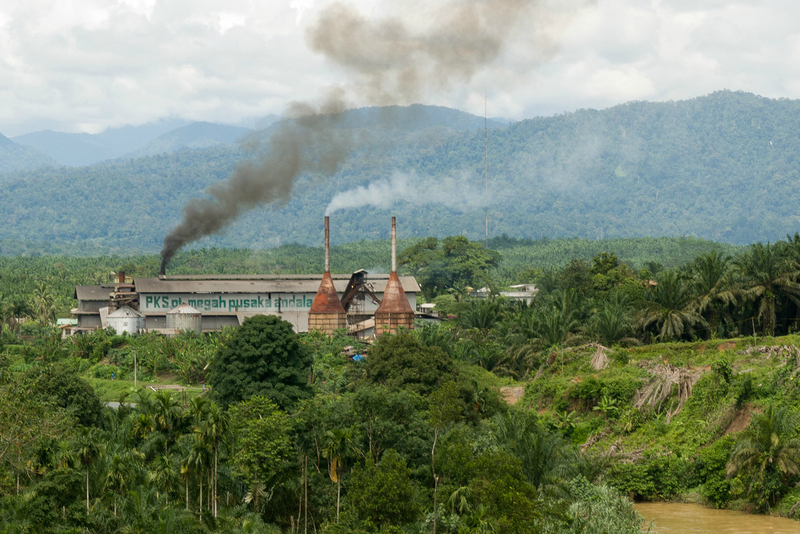 The decision by the European Commission to approve a certification scheme for palm oil has been condemned by environmental groups, which say the biofuel is driving deforestation in Indonesia and other countries, and should be banned in the European Union. The secretary of state said that the French government was currently producing an “action plan” aimed at “guaranteeing the reliable labelling of sustainable palm oil”. Efforts to develop a sustainable palm oil sector are currently being led by certification organisations, like the Roundtable on Sustainable Palm Oil (RSPO). According to the RSPO, 21% of all palm oil is certified sustainable, 51% of which comes from Indonesia and 47% from Malaysia, the world’s two largest producers. But none if this data has been corroborated by independent sources. Biofuels are the second biggest commercial outlet for palm oil, and are exempt from the higher tax rate agreed on 17 March. Palm oil is currently imported in far smaller quantities for use in biofuels than for food products. According to the Indonesian figures, France imports 62,000 tonnes of palm oil for use in food products every year, and only 4,000 tonnes for fuel. 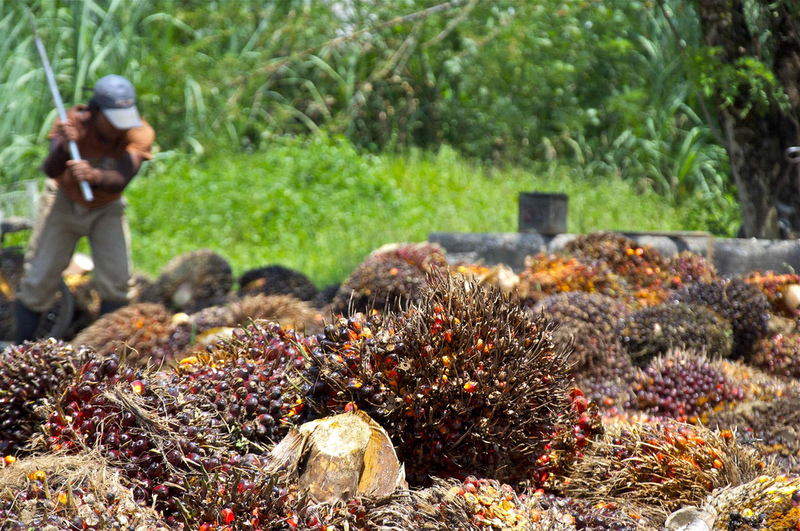 “As the objective of this bill is to take into account the impact of palm oil production on biodiversity, this question [of biofuels] cannot simply be brushed aside,” said Delphine Batho, a French Socialist MP. 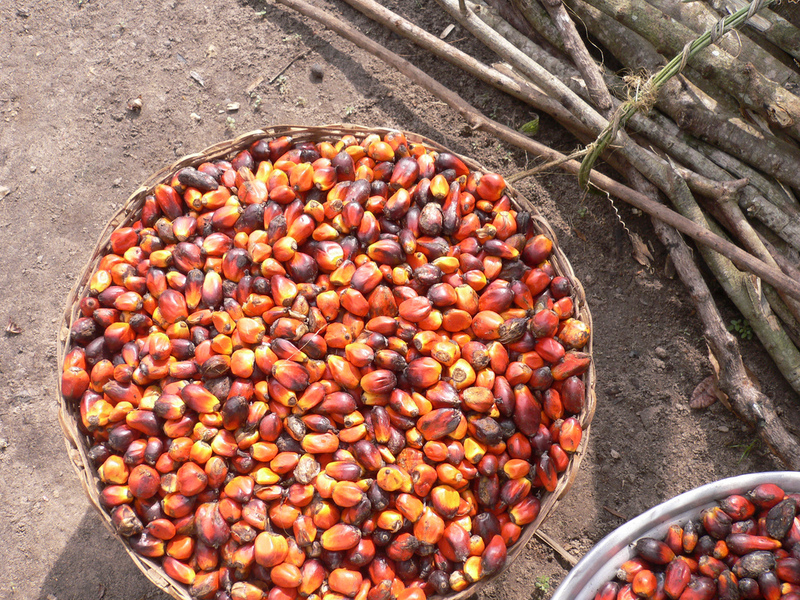 The production of palm oil has quintupled since 1990, due to global demand for soap, lipstick and biodiesel, as well as food ingredients like noodles, chocolate and cooking oil. In response to this growing demand, one third of the peat-swamp forests in Malaysia were destroyed to make space for palm oil plantations between 2005 and 2010. This peat contains large quantities of carbon, and destroying it can have grave consequences for global greenhouse gas emissions. The market share of Malaysian palm oil in Europe is low, but rising. Some experts believe the product enters Europe via Indonesia, aided by inadequate labelling requirements. Who is France to lecture the world on deforestation and all? France and EU need to lead by example, before claiming unwarranted moral high ground. * French/EU cumulative global GHG pollution share is 25% while Indonesia 1%, and Malaysia 0%. * French/EU GHG pollution (metric tons per capita) is 8.6, Indonesia 2.3, Malaysia 7.9. * French forest cover is 30%, Indonesia 51%, Malaysia 67.6%.